E&P industry workers face some of the most difficult working conditions of any profession. All 13 people on board a helicopter ferrying them to Bergen died when it crashed in April. 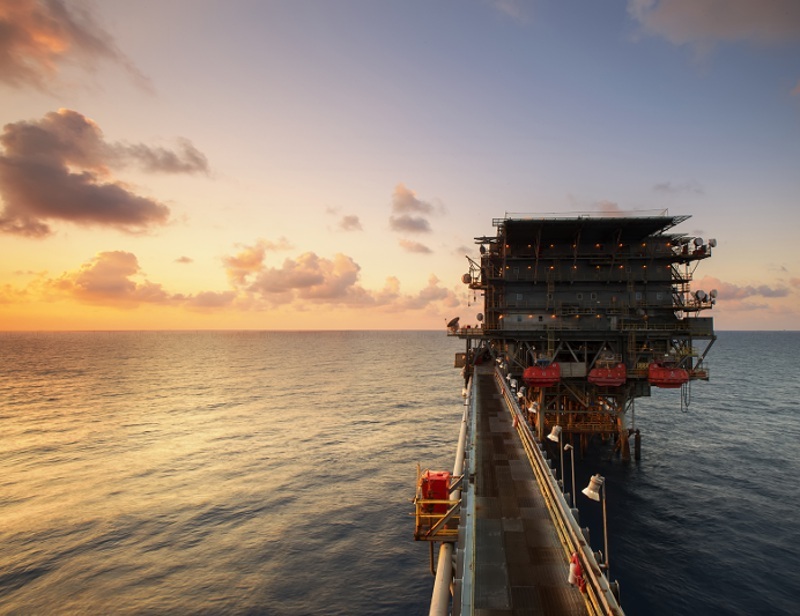 In the Gulf of Mexico an offshore worker died on a rig in March and three workers were killed when fire broke out on an oil processing platform in February. A worker died in an explosion at field in Gabon in March; another fell to his death on the last day of 2015 when a huge wave hit a rig in the North Sea. (Source: Zukiman Mohamad) The list continues. Extracting oil and gas is a dangerous business, and E&P industry workers face some of the most difficult working conditions of any profession. In 2014 it was estimated that a US oil industry worker was about six times more likely to die at work than the average American. Disasters like the 2010 Deepwater Horizon explosion grab headlines, but many workrelated oil industry deaths result from transportation accidents – particularly helicopters. In the UK between 1995 and 2014, four fatal helicopter accidents claimed the lives of 38 offshore workers and crew, while 49 of 128 US fatalities during the years 2003 to 2010 had the same cause. In addition, the large trucks, cranes and heavy machinery common at oil fields account for a large number of deaths and injuries. According to a report from the International Association of Oil & Gas Producers, a third of fatalities reported to the organization in 2014 resulted from ‘being struck’, either by a vehicle or machinery, while 11% were the result of falls. Other hazards at rig sites include exposure to deadly chemicals or to fire or explosions. In addition, many people in the industry work in regions where war and conflict add to the danger. A number of foreign oil workers were kidnapped in Libya last year and 39 oil workers held as hostages in Algeria were killed in 2013 when Algerian forces attempted to free them. The E&P industry has very stringent safety rules, but it works in some of the most challenging environments in the world, from frozen Arctic wastes and searing deserts to mountainous seas, using heavy equipment in remote regions. We honor all those who have lost their lives serving this industry. May they rest in peace. Charon, Pluto's largest moon, has reddish colouring at its poles. Could hydrocarbons be the source of the 'staining' of this enigmatic distant planet?